Searching for your favorite videos and watching them on youtube is easy and convinient. 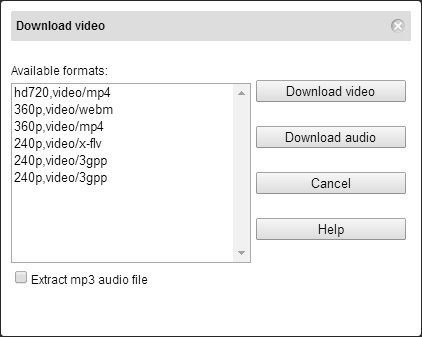 But, how to download these videos easily? 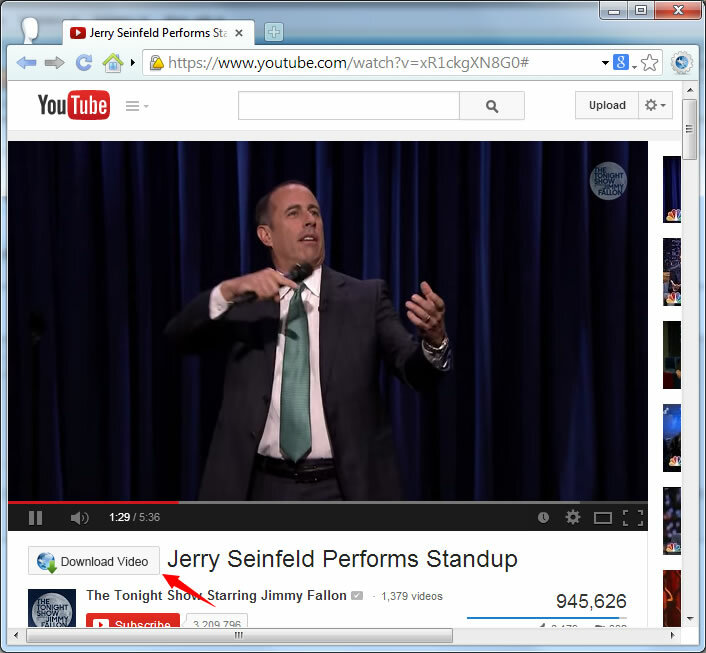 Slimjet browser has a video download plugin which lets you download the videos from Youtube itself. How do i download Youtube Videos with Slimjet? So, now just do not watch but download your favorite videos and save them on your computer. Не захватывает видео с youtube. транскодер не установлен. и не устанавливается. сегодня вдруг стал захватывать ютуб. я ничего не делал. обычное видео. но именно музыкальные видеоклипы не захватывает. This POS, so-called "downloader" is a load-o-sh!t! I keep getting this message: "The video transcoder is not installed. Click OK to download and install it now." I clicked "OK" SEVERAL TIMES, re-launched the browser SEVERAL TIMES and nothing. FIX THIS BS ALREADY!!!!!!!!!!!!!!!!!!!!!!!!!!!!!!!!!!!!!!!!!!!!!!!!!!!!!!!!!!!!!!!!!!!!!!! !